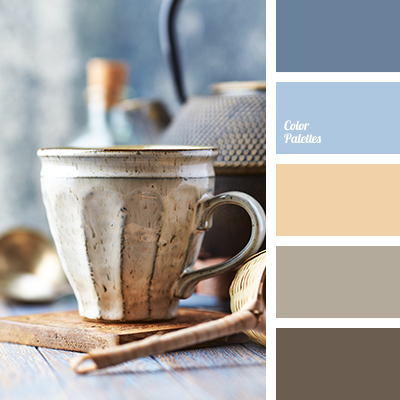 beige, bright cyan, brown, camel skin color, color of red sand, color of sand, cornflower blue color, gold, gray-brown, sandy, shades of beige, shades of brown, shades of cyan, shades of gold, shades of gray-brown. 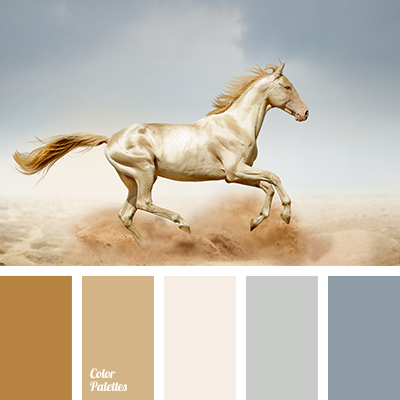 "dusty" blue, beige, brown, color of camel skin, color of red sand, color of sand, dirty gray, gold, gray, gray-blue, mustard, sand, shades of beige, shades of brown, shades of gold, shades of gray-blue. 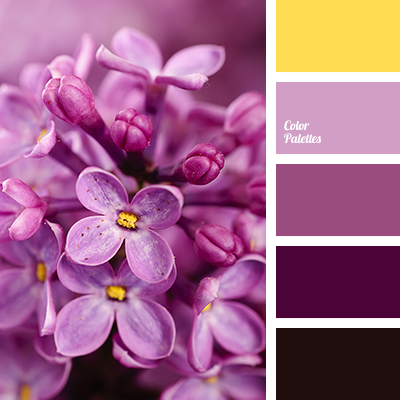 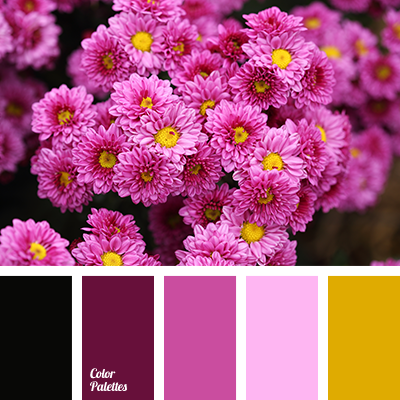 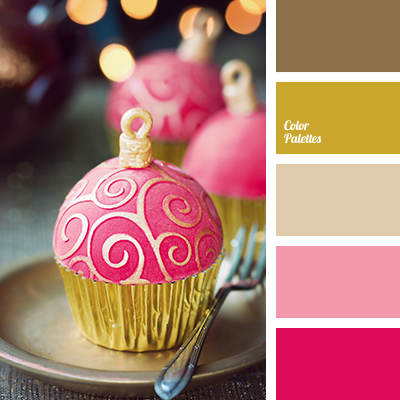 bright pink color, bright yellow color, burgundy color, color matching in interior, color of wine, color palette for autumn, color solution for house, dark burgundy color, dark wine color, dark yellow color, light yellow color, maroon color, purple shades, shades of gold. 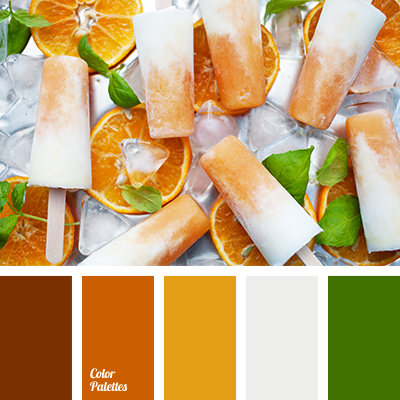 bright orange, dark green, green, olive, Orange Color Palettes, ponceau, poppies, Red Color Palettes, Selection of color in the interior, shades of gold, tangerine color. 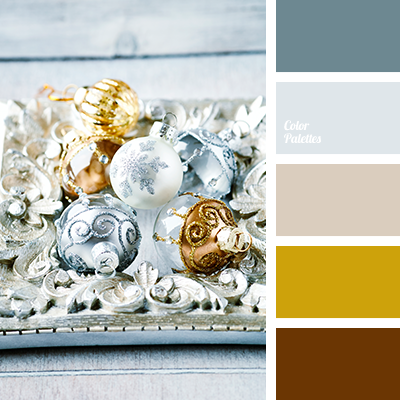 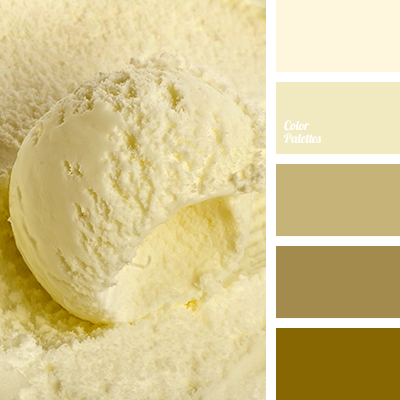 beige and gray, bright yellow, brown, dark yellow, gold and gray, gold and yellow, lemon yellow, light yellow, mustard yellow, ocher color, saffron and yellow, saffron yellow, shades of gold, shades of light gold, shades of yellow, yellow and gold, yellow and gray, Yellow Color Palettes.